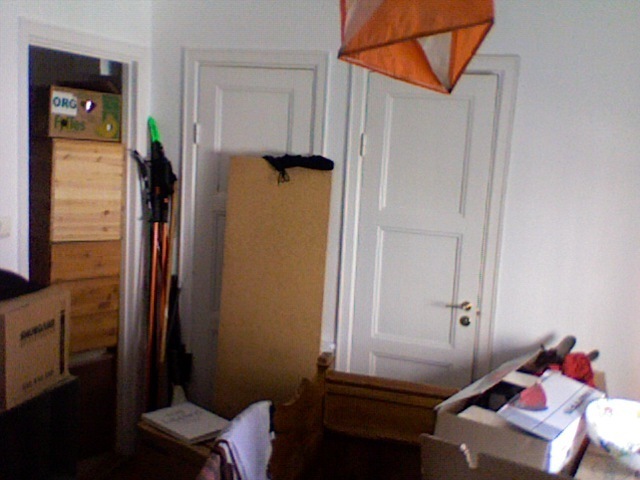 oskarlin » Blog Archive » Moving house! I’m terribly sorry that I haven’t updated this site for a while. My only excuse is time. There is not enough time! Anyway, what I wanted to tell you is this: yesterday I moved. From 30mÂ² apartment to a tiny 21mÂ² one on Rutger Fuchsgatan 7B near Skanstull! Right now the whole room is full with boxes but hopefully I’ll find a place for it all. In other news, I’ll be working at the Deparment for Human Geography at Stockholm University from mid august to january. Also, I will be a hutkeeper up in the swedish mountains for two weeks by the end of aug to early september in GÃ¥senstugorna. This is going to be so much fun!! Just hanging around a hut in the mountains! Hello, it is very irritating that the media assume that the public are either misinformed or uninformed on the matter of AGW, when in actual fact it is the total and utter loss critical evaluation by myopic advocacy journalism that has led to the disconnect between what we [the public] are told and how we evaluate it. You should clean up your place. This is my first time i visit here. I found many interesting stuffs in your posts. Well-done! thanks for the post..keep it up ! Even when you feel as though there isnâ€™t a lot you can do to change unhappiness or problems, you can always do a littleâ€”and a little at a time eventually makes a big difference. omg she is so fugly. He’s totally gay and wants to be famous. Whatever HER famous is..zlist? She’s disgusting..I can’t even look at ther.